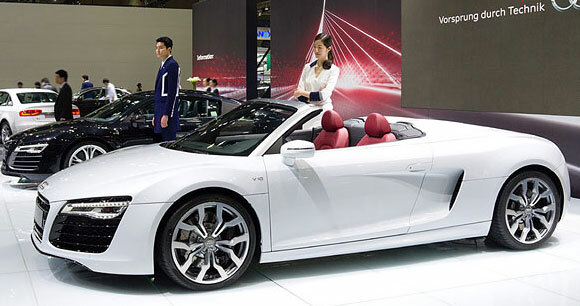 Presently, China has been the world biggest automobile production and consumption country for six years. World famous car manufacturers have established sole proprietorship and joint venture enterprises. Everything seems going on smoothly, but is it really so? Chinese famous Internet companies have set foot in automobile industry, and e-commerce companies have caused enormous impact on traditional auto dealers. In this upcoming transform, automobile enterprises should view improvement of quality, after-sale service and 4S store experience service as their top priorities.